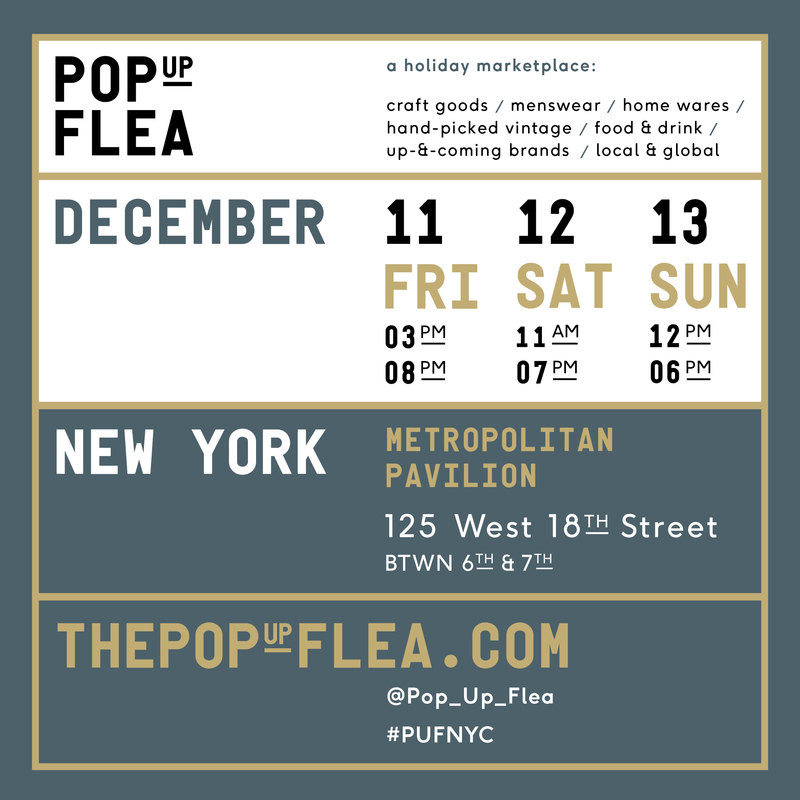 Pop Up Flea is back in NYC with the holiday marketplace to end all holiday marketplaces. Craft goods, menswear, hand-picked vintage, home wares, womenswear, food & drink and more. All killer, no filler. 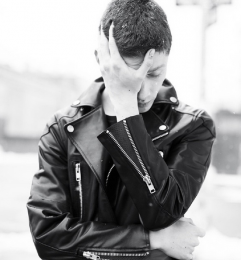 Supremely-elevated outerwear at an honest price. The fabrics are innovative, but the craftsmanship is still old school.